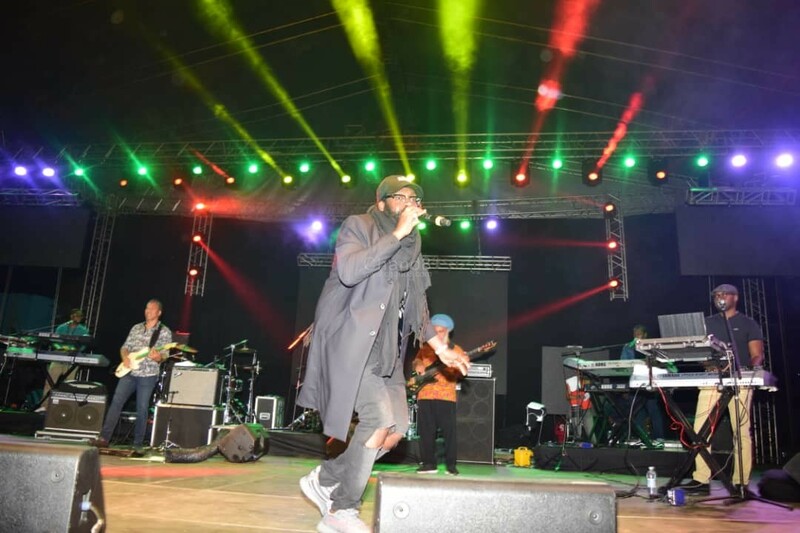 For once, there were no emcees as lighting and live band did all the magic in between the performance breaks. 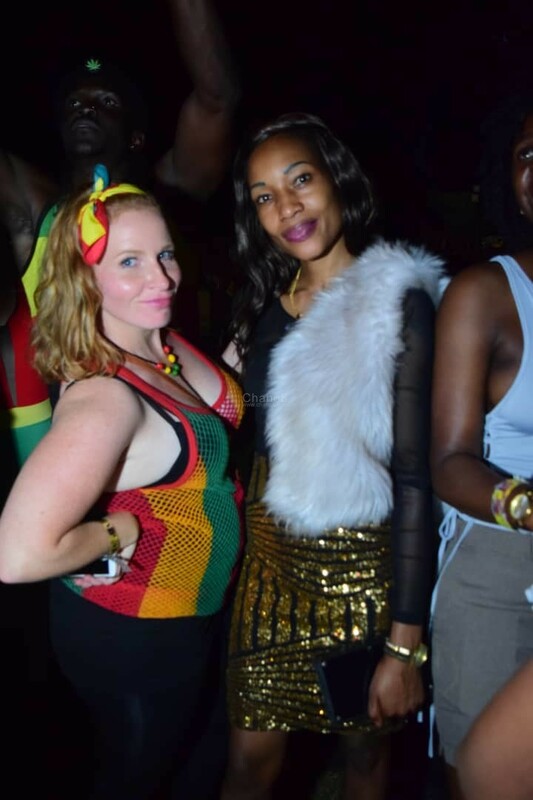 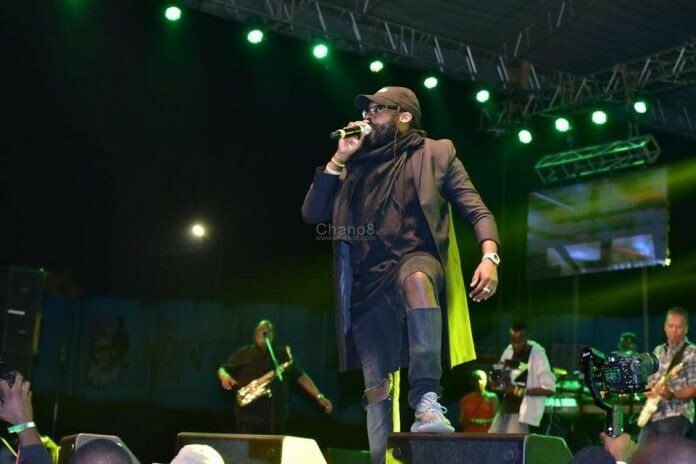 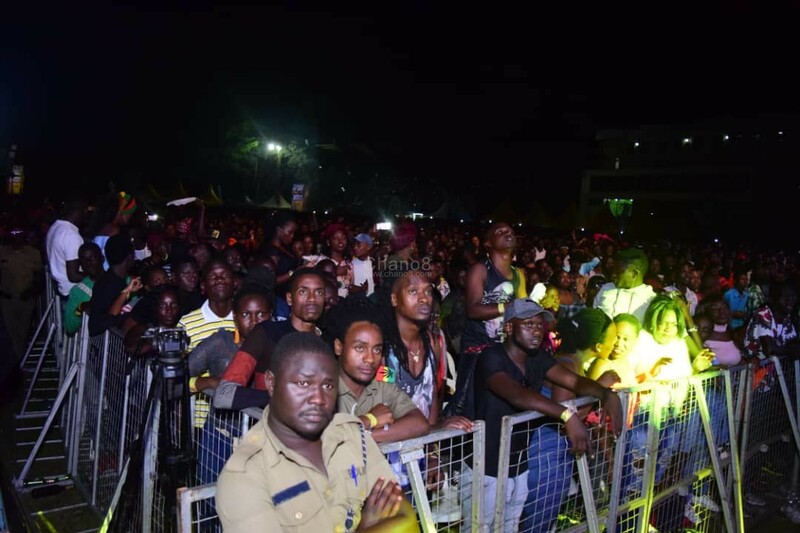 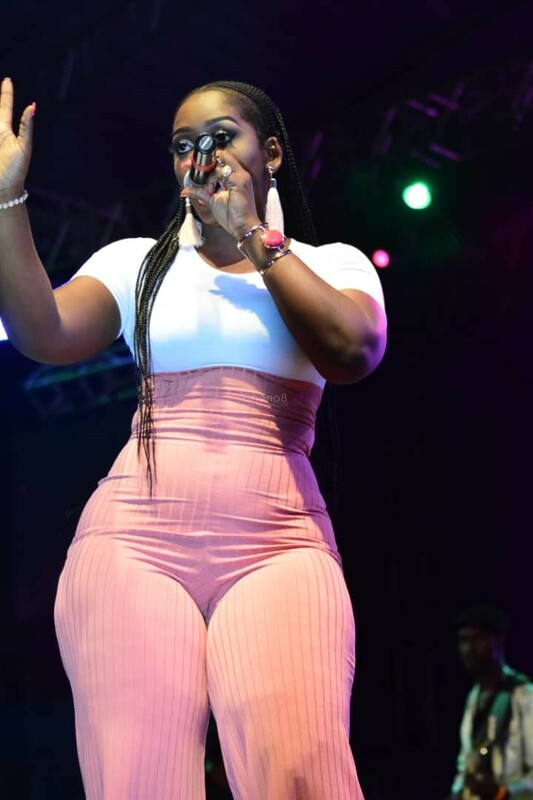 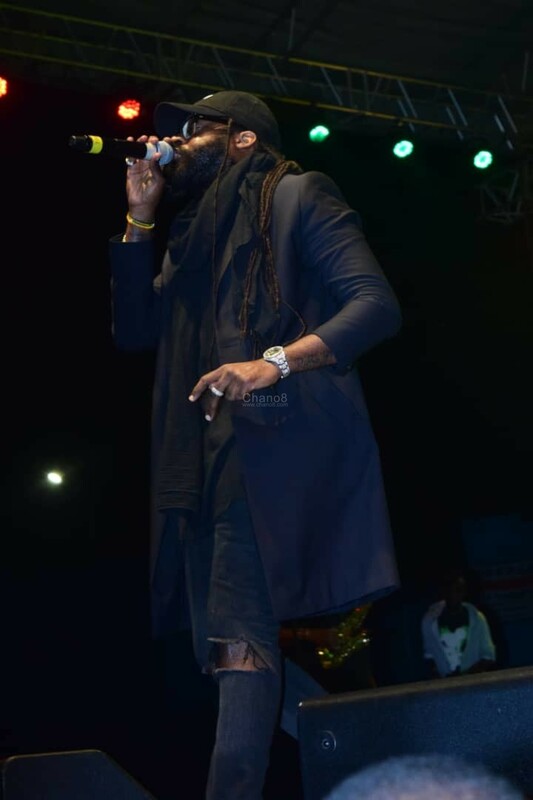 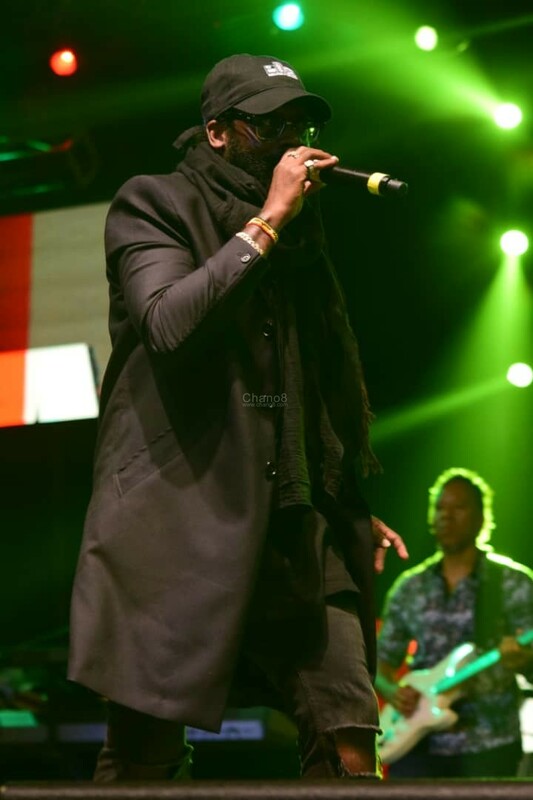 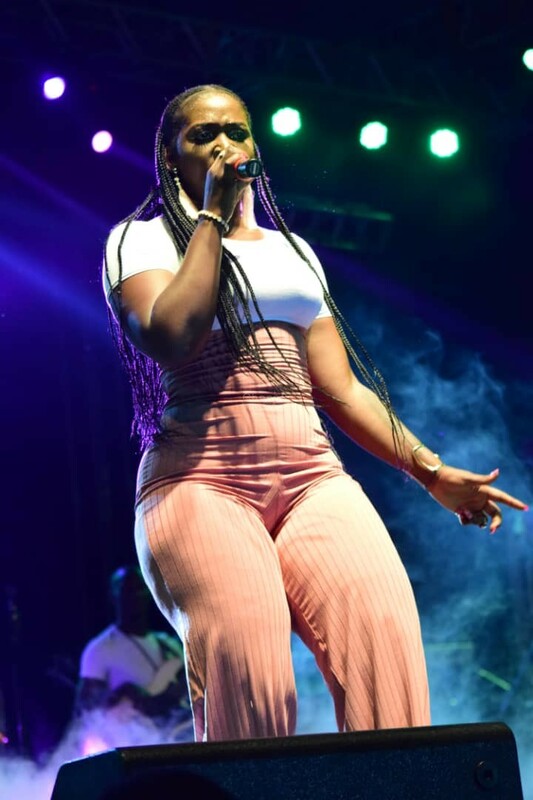 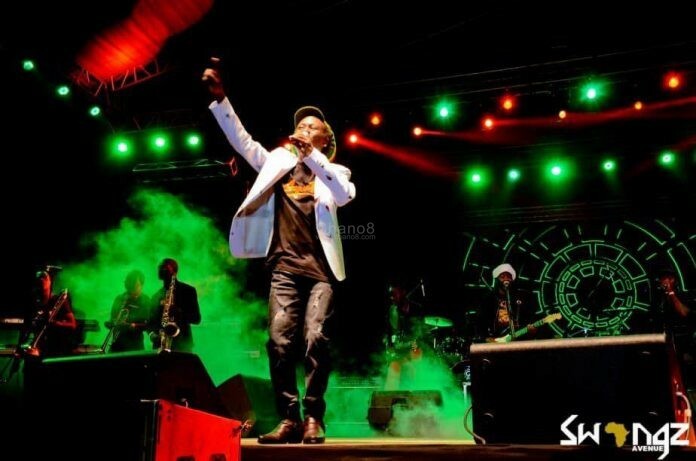 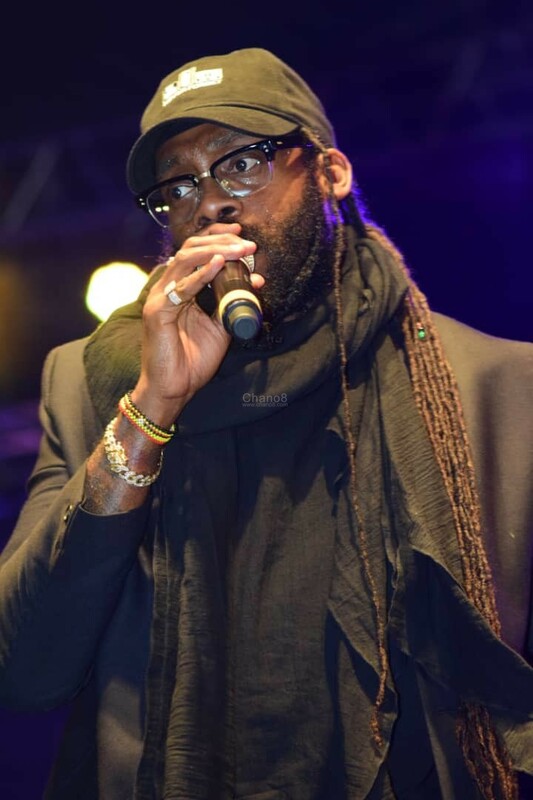 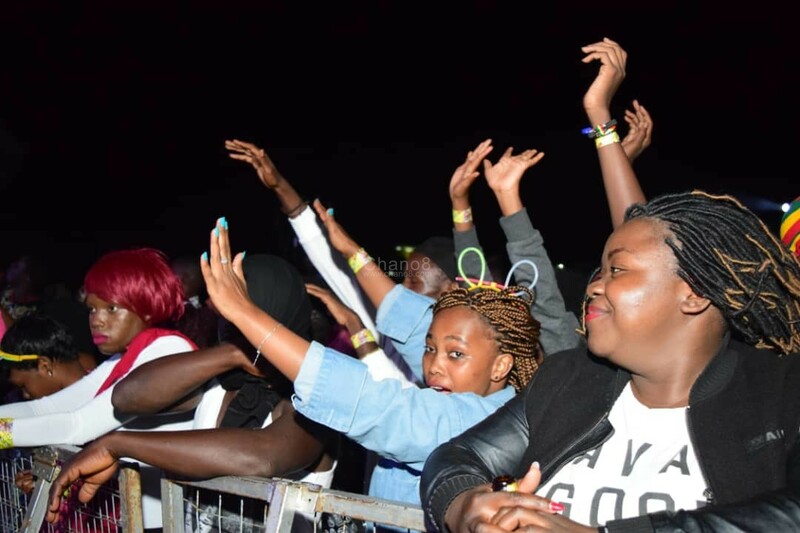 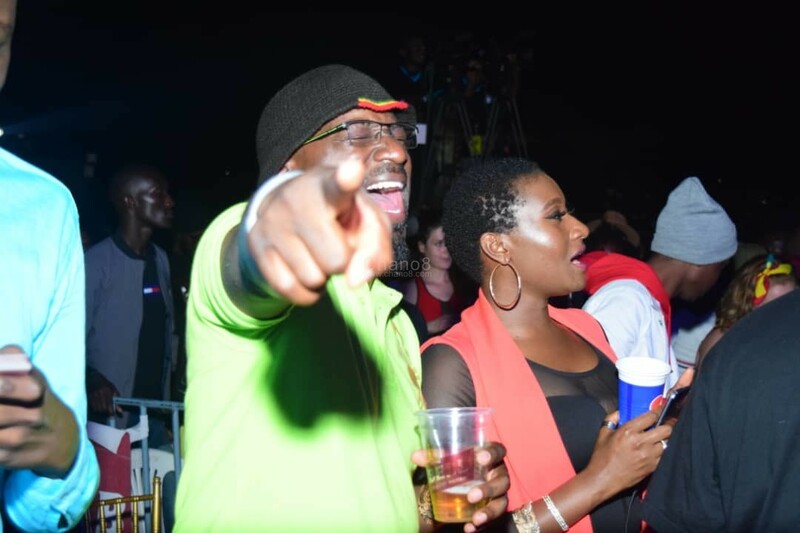 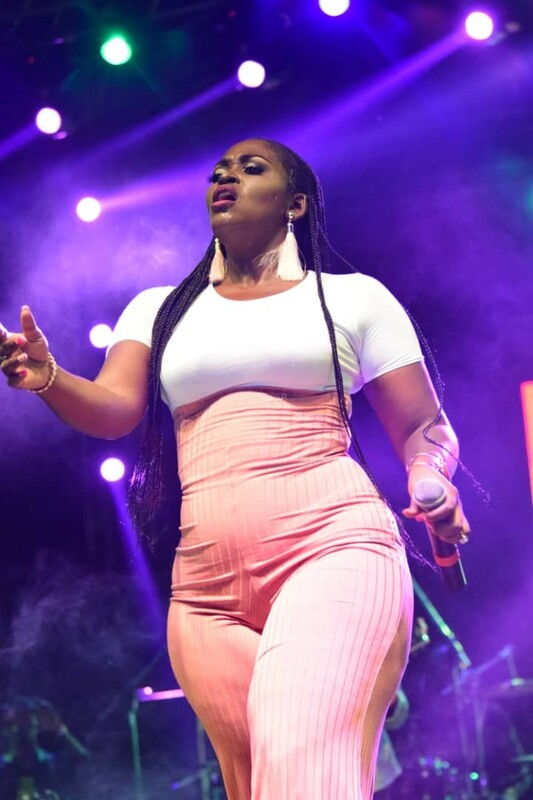 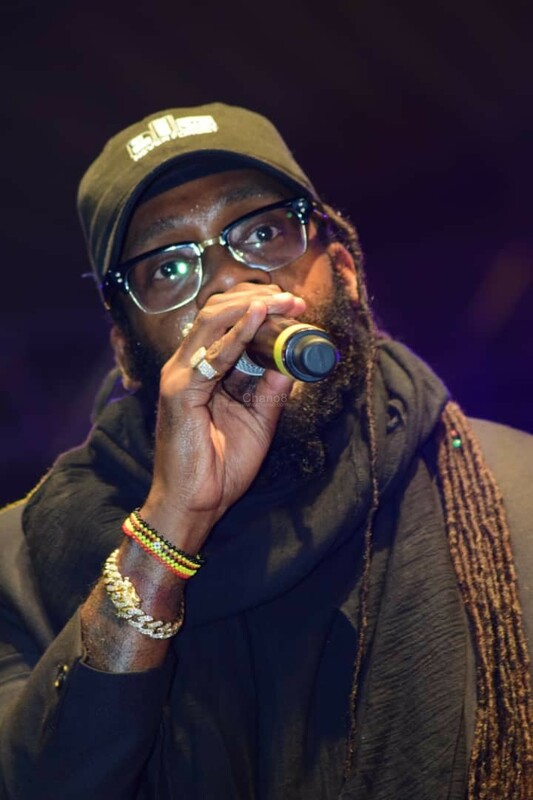 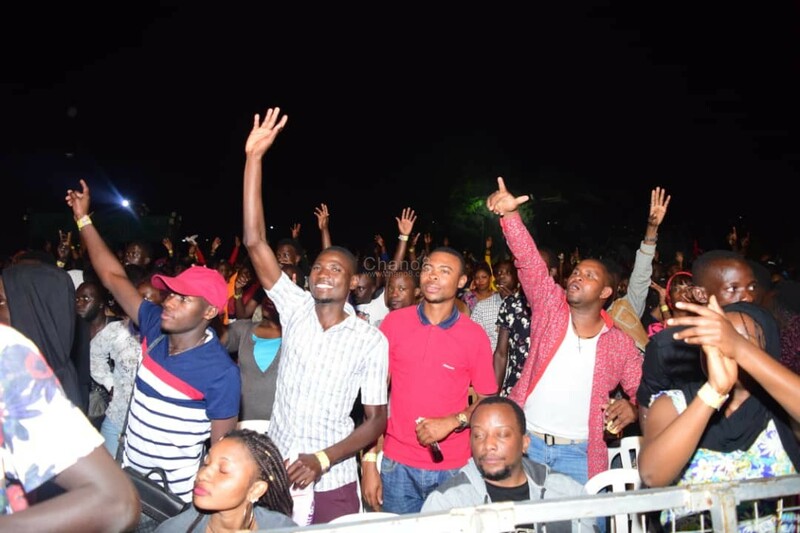 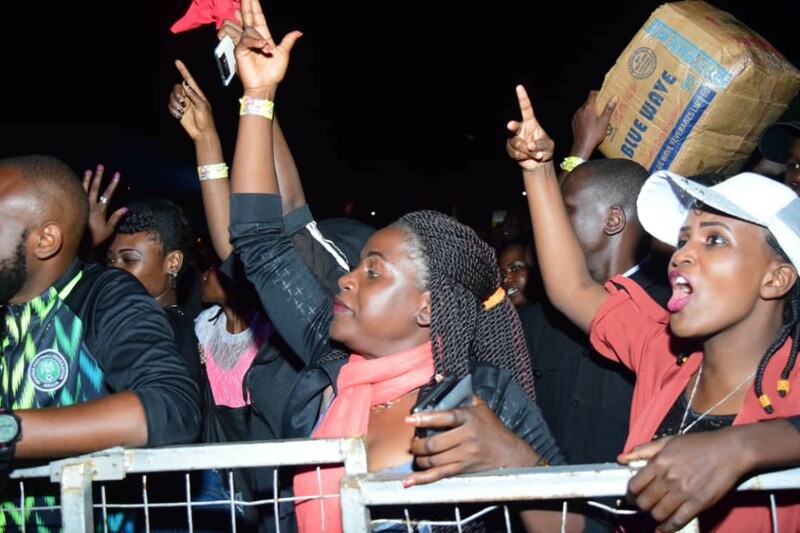 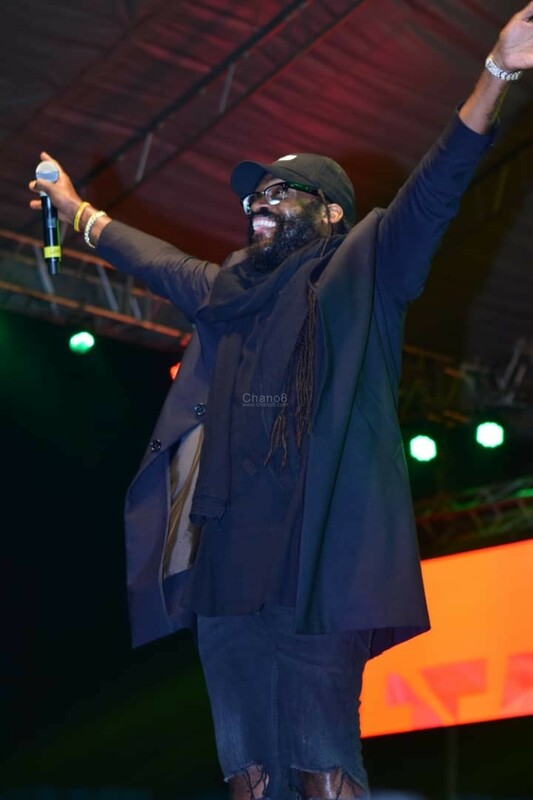 The Bell Jamz Swangz Avenue All Star Concert featuring Jamaican singer Tarrus Riley had memorable scenes as Ugandan artistes performed to a live band. 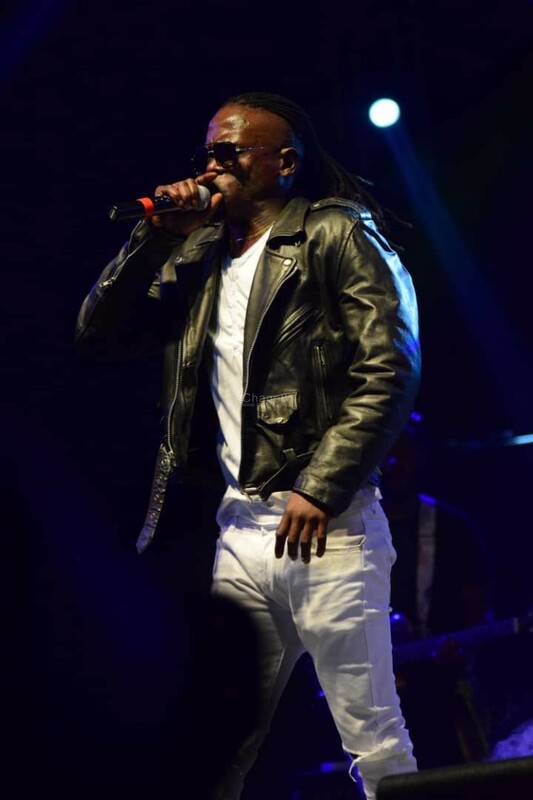 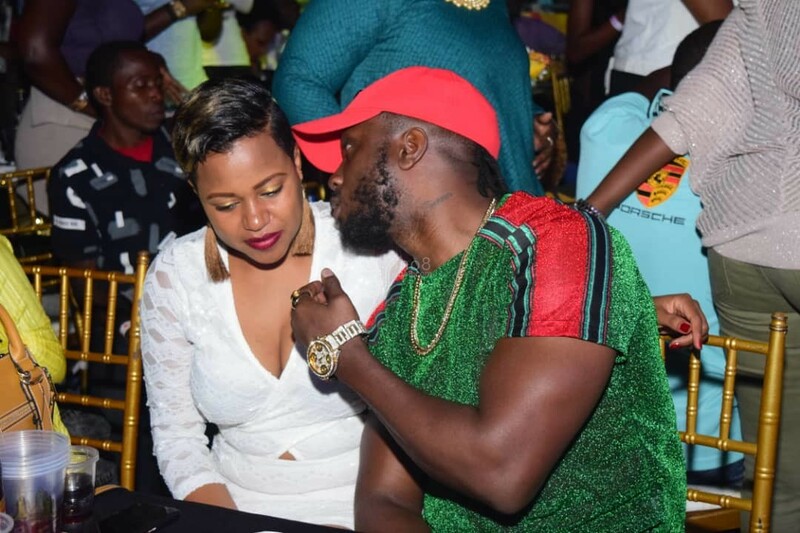 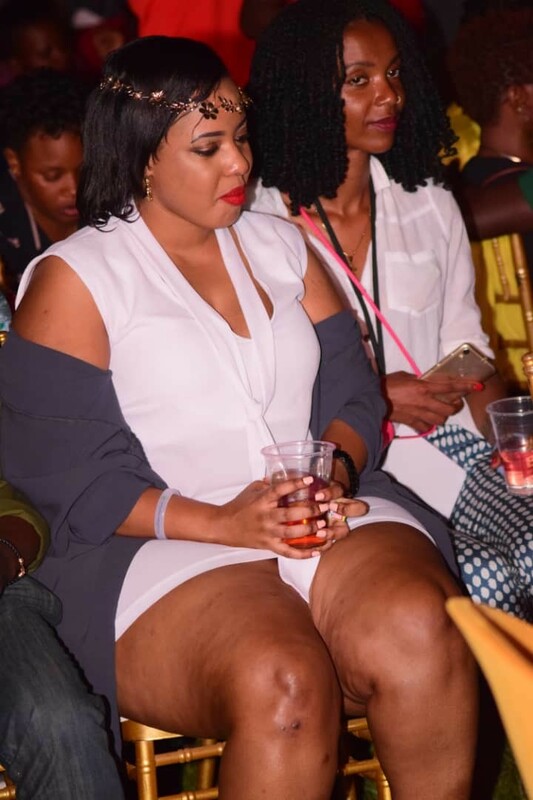 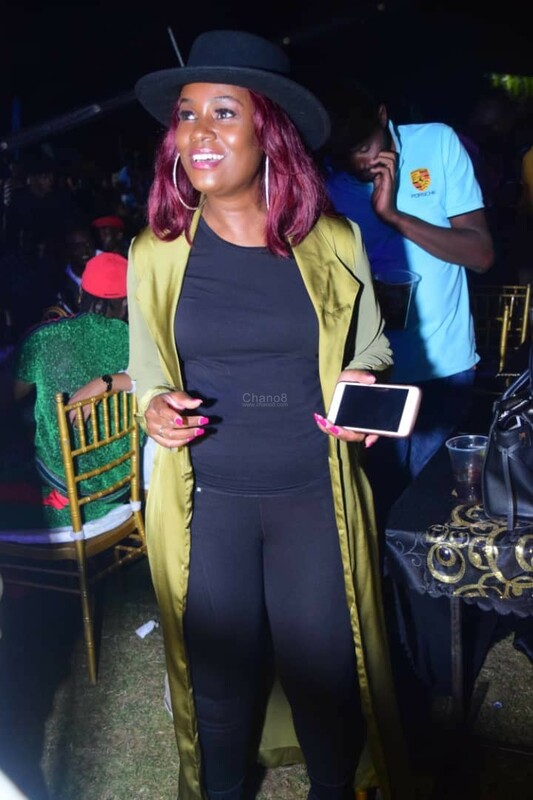 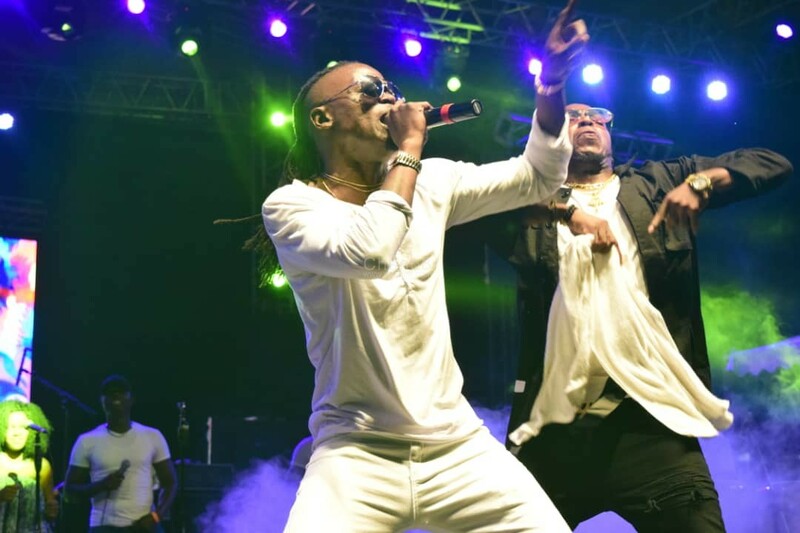 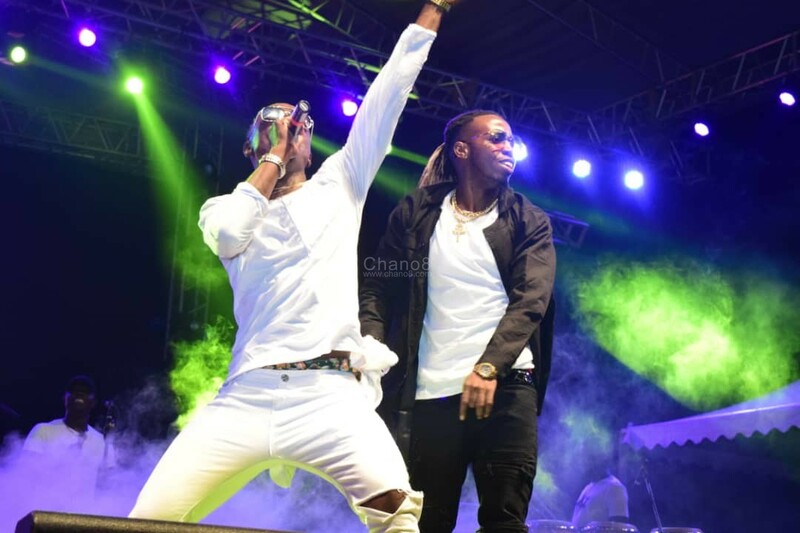 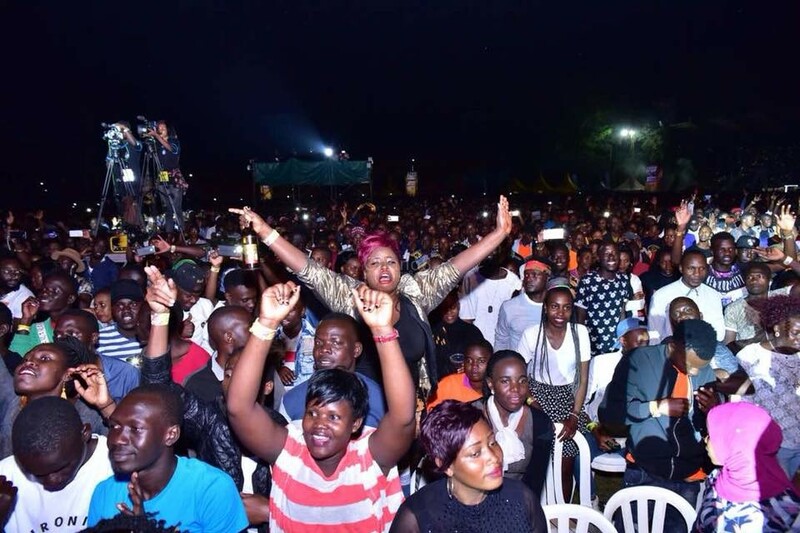 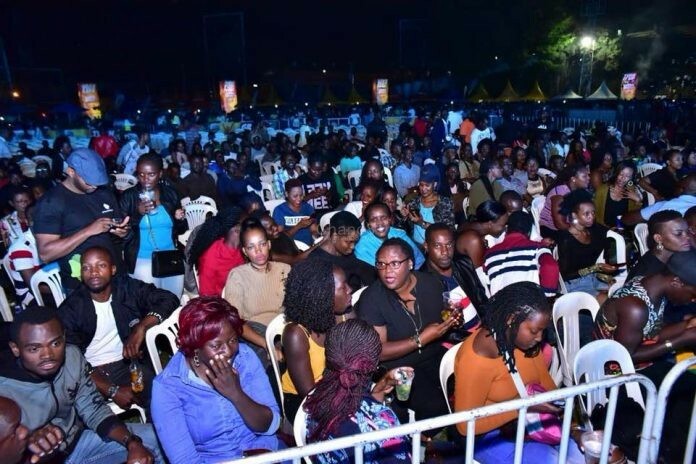 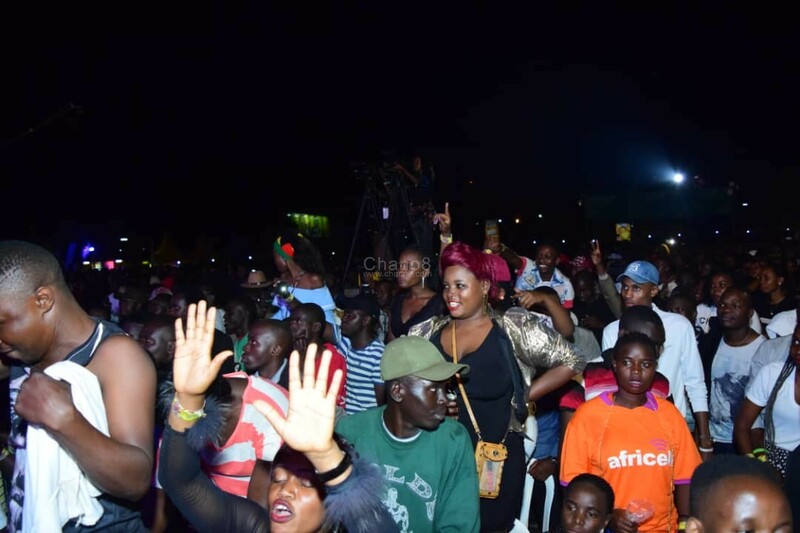 It was all glamorous and fun until Singer Bebe Cool stepped on stage. 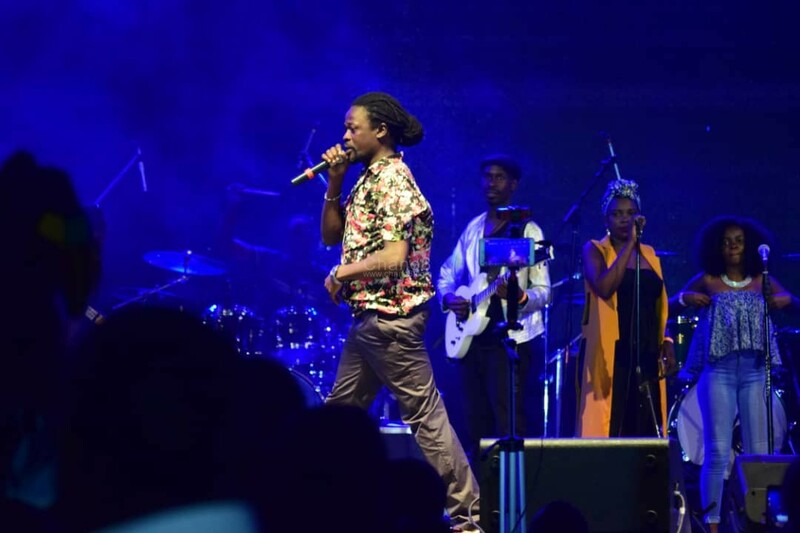 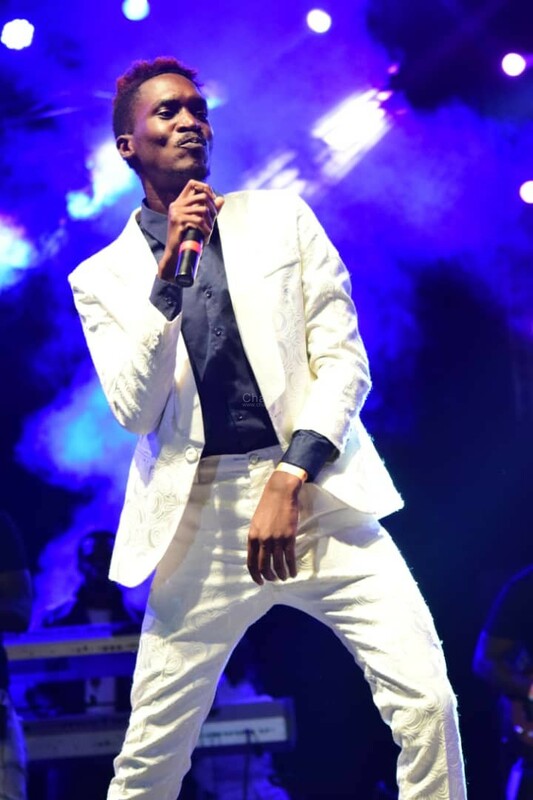 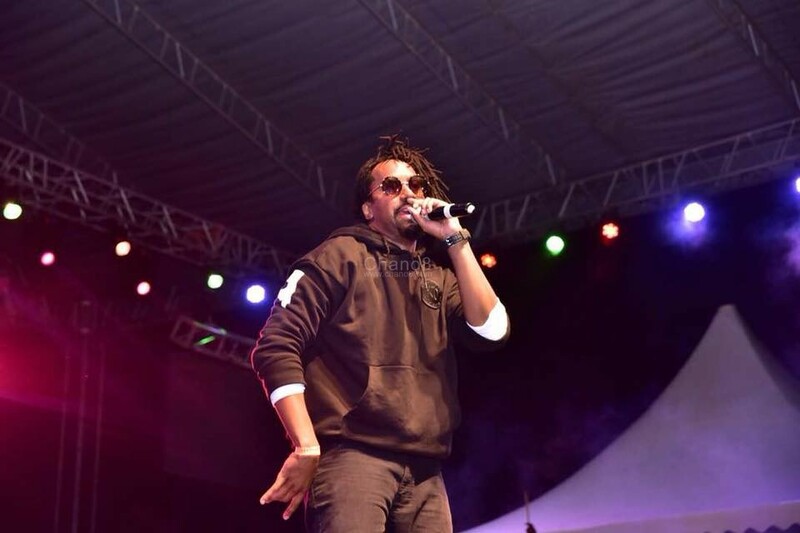 Before even finishing performing one song, the Gagamel Phamily Boss was forced off the stage as a section of the crowd started throwing bottles at him chatting ‘people power’ slogan. 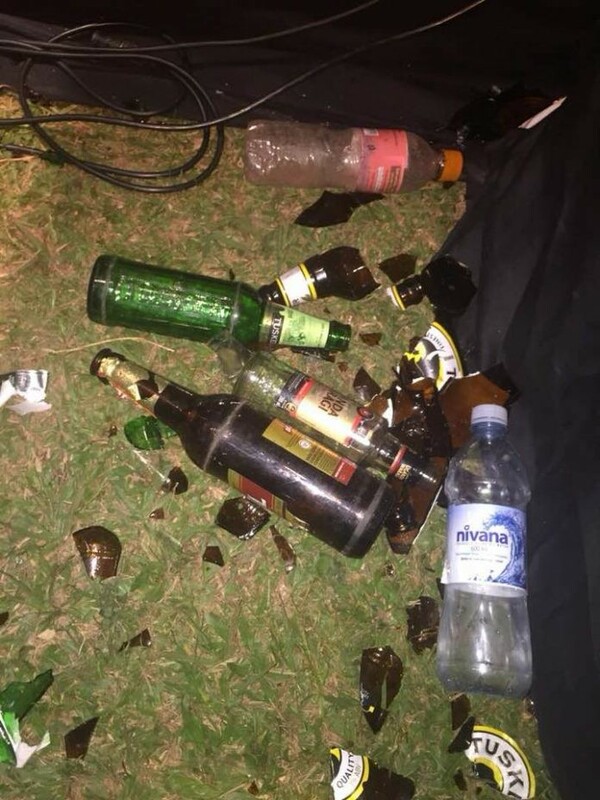 We have the story in Pictures.